I love music and listen to all types. This is one way of relieving stress and is such a great form of recreation. I have several headphones but my favorite is my Shure headphones. Shure is the most trusted audio brand in the world and they also sell microphones, wireless systems and many other audio products. 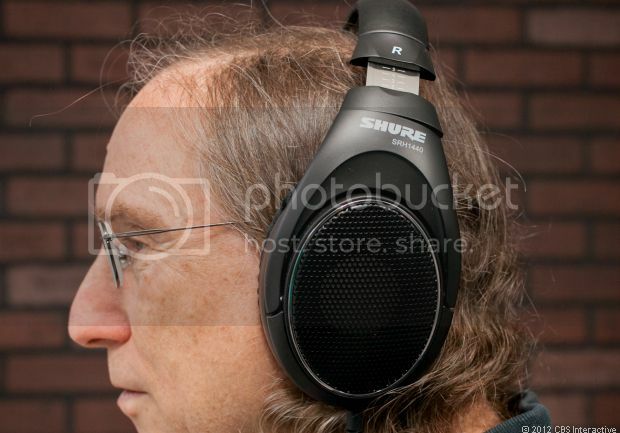 The best shure headphones can be bought at many stores and online shops. They come in various models with different features, all of them affordable. Their wide, padded headband provides ergonomic fit for superior comfort over extended periods. Shure has high quality that withstands the rigors of everyday use. This entry was posted in Accessories, Entertainment. This entry was posted in Accessories, Brands, Fashion, Fashion & Styles, Korean Fashion, Men's Fashion, Online Stores, Streetwear Fashion. Most of the Kpop fashion spotters had noticed this which the rookie artist named Lee Hi is wearing this cute pink dress from the brand pushBUTTON that we’ve been seen last year fashion show of the said brand in Paris if I am not mistaken. However, Lee Hi or her wardrobe team had did some alter on this dress because as you can see the bottom of the dress had became polka which not the one original dress.. I think, the wardrobe team is really working hard to dress this lovely girl here. This entry was posted in Brands, Entertainment, Fashion, Fashion & Styles, Fashion Collection, K-pop & Musics, Korean Fashion, Online Stores, Streetwear Fashion, Swag & Dope, Sweeetposh.com, Women's Fashion and tagged Lee Hi's Rockin' on pushBUTTON Dress. 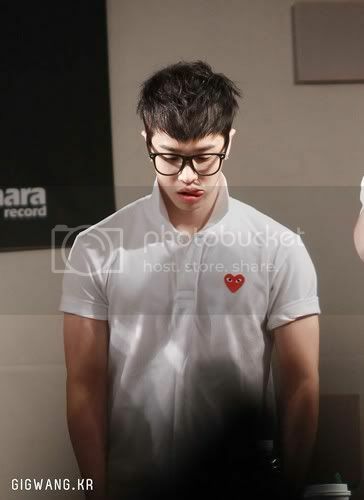 Kikwang of B2ST, KPOP Group.. Most of you might know the brand Play. 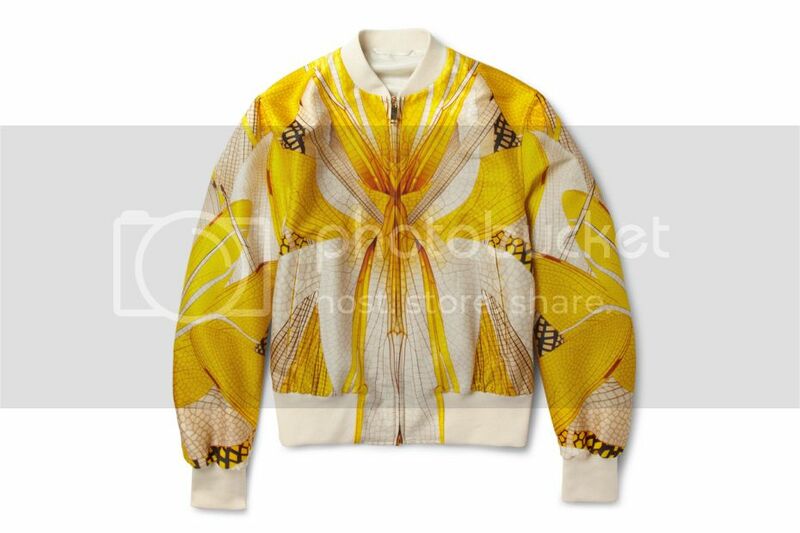 The brand is the most wear by most of celebrities today worldwide because it has this awesome designs and at the same time their materials using on each of their pieces are indeed in quality. That’s why most celebrity are crazing about the brand today.. 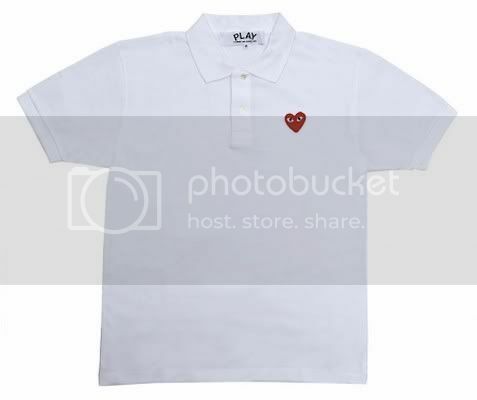 This entry was posted in Accessories, Brands, Entertainment, Fashion, Fashion & Styles, Fashion Collection, K-pop & Musics, Korean Fashion, Men's Fashion, Online Stores, Personal, Swag & Dope, Sweeetposh.com, Trends and tagged Kikwang's rockin' on Comme des Garçons Red Play Polo Shirt (White) £121.00. 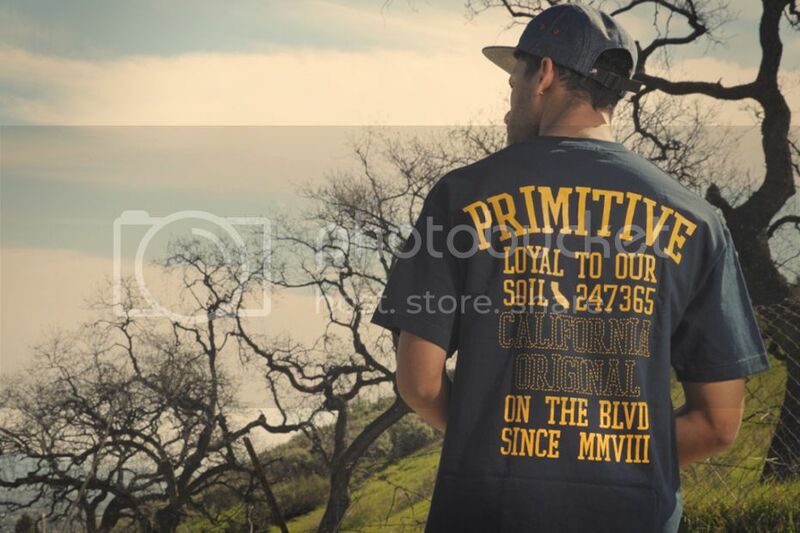 One of the typical street fashion wears that I used to wear was this brand called Primitive. Because their graphic tees are really awesome that’s really make you dope. However, most of their tees materials are this non 100% cotton and I dunno what kind of clothe they were using to it in some of their tees. But all in all I’d liked their designs when it comes to their tees and bottoms. 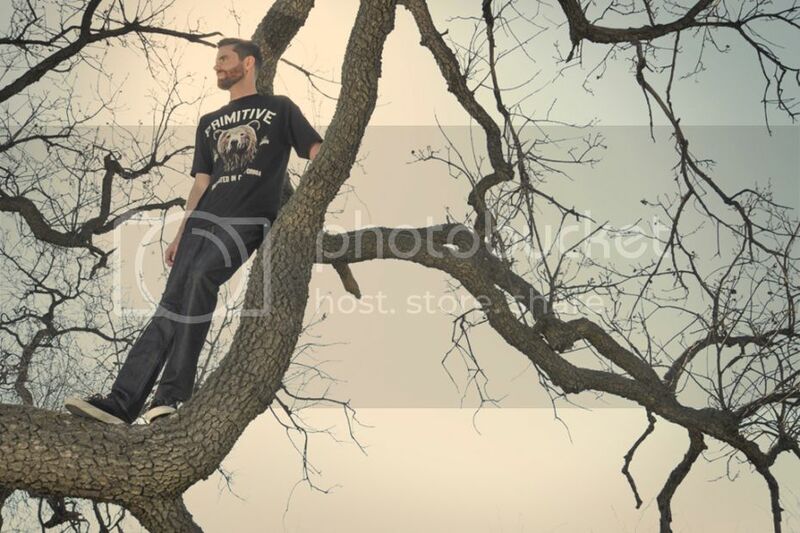 Recently, the brand,Primitive, had released their new collection for this spring 2013 that you may see on the top photos. I must say, these new designer’s tees are indeed swag that I know most of the street fashion peeps out there are looking forward to have at least one pieces from this collection. This entry was posted in Accessories, Brands, Fashion, Fashion & Styles, Fashion Collection, Korean Fashion, Streetwear Fashion, Swag & Dope, Sweeetposh.com, Trends. I used to like this song called ” I got a boy” by SNSD, a Korean group of singer or kpop, because this was my first to heard such awesome music which uses some great element to it like an tascam dr-40 sounds and this awesome retro electro sounds too. That’s why this music this really strong and awesome. I know most of the music enthusiasts out there are can really relate on what am trying to say in here..hehe Okay, that’s it for now and will blog some of the SNSD outfits by my next posts. Thanks! This entry was posted in Entertainment. “As a military man, We have tattoos. I truly do. I started getting tattoos at a young age, since we was all doing it. Stupid tattoos, ones I might regret easily let myself think that emotion, that i don’t. I don’t regret anything I do ever, that’s one among my life mottos. Anyhow, I grew up, and got out from the service, but kept getting tattoos. What’s funny, is when someone asks, I usually advise never to get one. Unless obviously you know what you want. Now, understanding what you want is a nice vague term. You can determine what you want on a whim, or you can know for years. When my son, who was 25 during the time, asked me about tattoos, I said, Son, it’s a man’s own decision what he have to do and if you should get a tattoo. I told him it was his decision alone. Well, he or she must have been listening, while he and his buddies came over that week using a whole lot of tattoo kits, like children in a candy store. 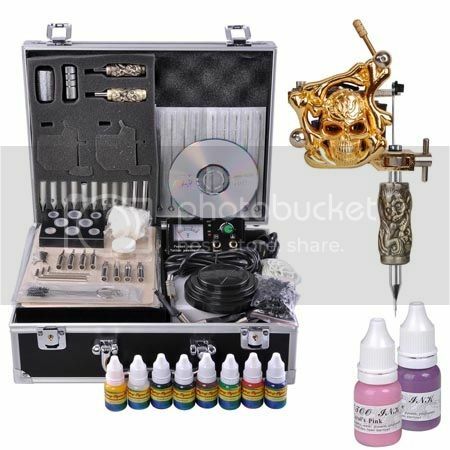 Part of me wanted to sit back and like the mistakes which were no doubt about to be made in my house, however also are aware that I could assist the boys out and demonstrate to them a thing or two in regards to the tattoo equipment they just brought into the home. This entry was posted in Accessories, Brands, Entertainment, Fashion, Fashion & Styles, Men's Fashion, Personal, Streetwear Fashion, Sweeetposh.com, Trends and tagged Getting Some Tattoo Supplies for Home Use.